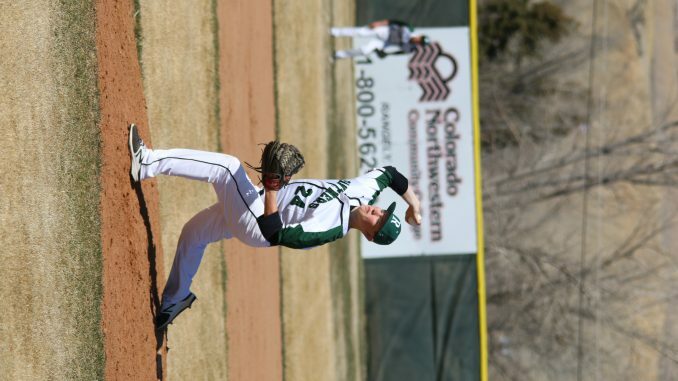 Sophomore Dylan LeBleu took to the pitching mound for the Panthers last weekend in Rangely. The RHS varsity lost to Dolores 11-0 and to Ignacio 17-5. In a doubleheader against Basalt Tuesday, the team lost 8-7 and 11-8. They’ll have a home conference game against Paonia Saturday at 11 a.m.